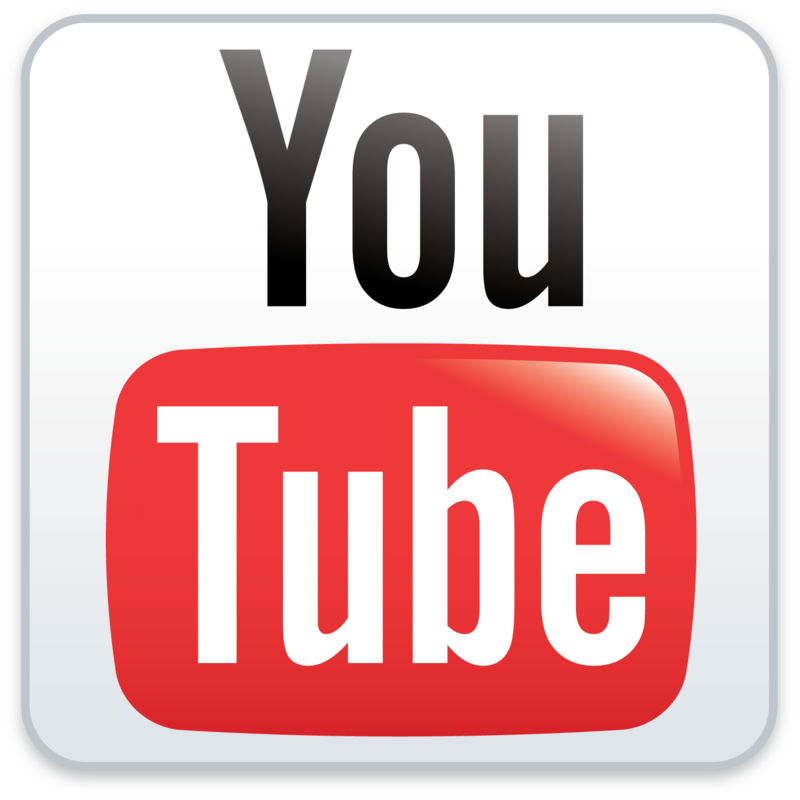 Aaron is the webmaster of Channel 1 Networks and video editor/camera man for most all produced media content. 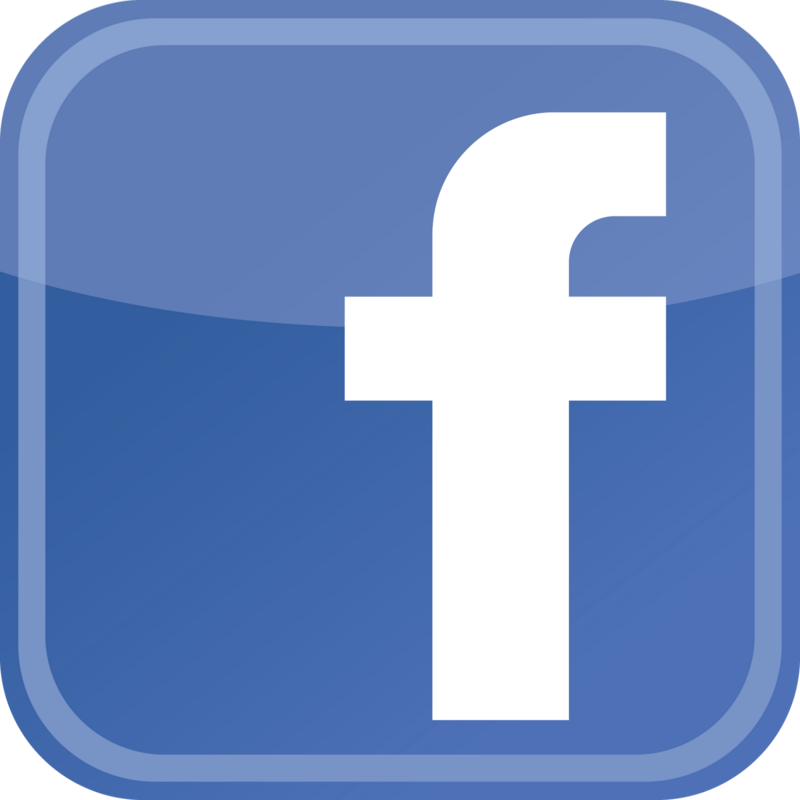 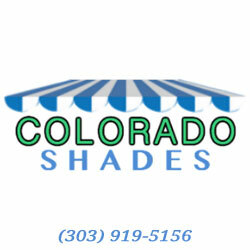 On this demo page you can see all of the promotions, video, social media and results we produced for Colorado Shades. 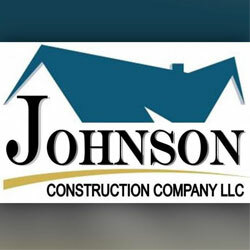 On this demo page you can see all of the promotions, video, social media and results we produced for Johnson Construction. 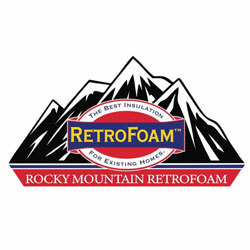 On this demo page you can see all of the promotions, video, social media and results we produced for Rocky Mountain RetroFoam.